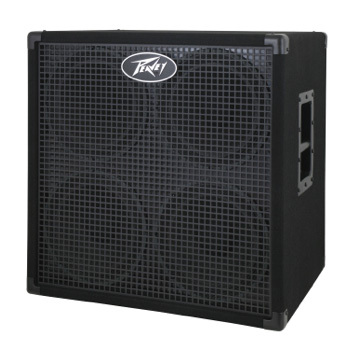 Headliner 410, Bass Guitar Speaker from Peavey in the Tour series. The Peavey Headliner bass enclosure line launches with the Headliner 410, Headliner 210 and Headliner 115, a trio of cabinets. 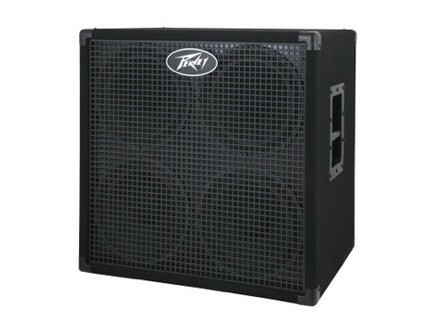 Peavey Headliner Series bass enclosures will be available in Q1 2010 from authorized Peavey retailers. [NAMM] Ampeg SVT-7 & 8 Pro Ampeg announced two new heads within the popular SVT-PRO Series. [NAMM] Ampeg PN-410HLF Ampeg announced a new line of bass enclosures built to handle the power of high-output, modern bass heads.